Qualitynet was established in 1998 in response to a public offering by the Ministry of Communication, as part of their strategy to privatize Internet and data communication services within the State of Kuwait. In September 1998, Qualitynet launched its data communications infrastructure and Internet gateway, to provide Internet services and private data communications services. Qualitynet has always been innovative in leading the market by launching new concepts and services. The organization has achieved ISO 9001:2000 certification and is the first company in Kuwait to be awarded with this recognition in the Internet and Data Communication industry. 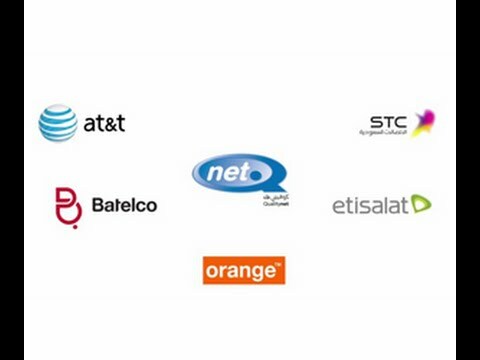 We at Qualitynet have combined together the best people, the best systems and the best connections to create superior network infrastructure for superior and unmatched Internet and Data Communication Services, that any service provider in Kuwait can offer. Qualitynet is committed to providing quality service to its customers through innovative and technological leadership. We are committed to provide Quality Services to all our customers through Innovative and Technological leadership. Ensure customer satisfaction through Quality Service and Good Customer Care. Understanding the power of Information and Communication Technology (ICT), Qualitynet is committed to bringing the benefits and convenience of technology to our customers. To become a Total Integrator and Solution Provider for the services offered to its customers.